Iron is an essential mineral needed by every cell in your body throughout your life. One of the key functions iron has is to form haemoglobin in your red blood cells to carry oxygen from your lungs to all parts of the body. Iron deficiency anemia occurs when your body doesn’t have enough iron to make haemoglobin, which causes a low level of red blood cells. Without enough red blood cells, your body can’t supply enough oxygen, leading to fatigue, exhaustion and other health effects. Women that have heavy menstrual blood loss are higher risk for iron deficiency. 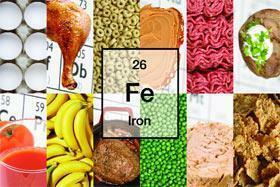 Pregnant and breastfeeding women have an increased need for iron. Rapid growth causes an increased need for iron. Breastfed babies that are not provided with iron-fortified cereals or other high iron solid foods at 6 months of age are at risk along with formula fed babies that are not fed iron-fortified formula. Excessive intake of milk (over 750ml per day for kids aged 1-5), juice or pop can limit an appetite for iron dense solid foods. Vegetarians are at higher risk of iron deficiency overall since their diet contains non-heme iron which is poorly absorbed compared to heme iron. Hard training, particularly in endurance sports and high altitude training increases the need for red blood cells and therefore iron. Athletes also can lose iron in sweat as well as in sports such as running, some red blood cells get crushed on foot strike. If you are living with certain chronic diseases such as cancer, ulcerative colitis or undetected/poorly managed celiac disease, or if you are taking certain medications your iron levels may be affected. Speak to your physician to find out more. Since getting too much iron can be toxic (particularly in children), do not take extra iron supplements without first speaking with your physician to have your blood work screened. If you are diagnosed with iron deficiency anemia, work with a Registered Dietitian to review the amount and type of iron supplement that is best for you along with adjusting your everyday nutrition to maximize iron-rich foods. 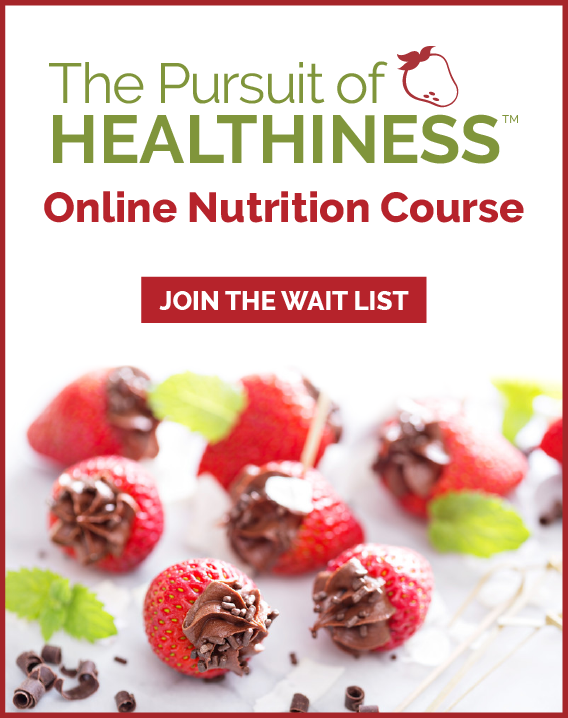 Heme iron from meat, poultry, fish and seafood are high in iron and absorbed approximately twice as well as non-heme iron from plant based protein sources such as fortified cereals, legumes, nuts and spinach. 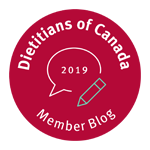 If you are vegetarian or choose not to eat much meat, poultry and fish, work with a Registered Dietitian to help you customize a plan that ensures you are getting enough iron through other foods. Cooking with cast iron pans also increases iron absorption of your meals. Vitamin C greatly increases the amount of iron you absorb out of a food. Choose vitamin C rich vegetables and fruit such as citrus fruits, tomatoes, potatoes, kiwis, peppers, cantaloupe, broccoli and berries with iron rich meals. 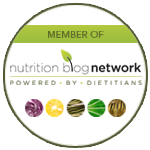 Avoid drinking coffee or tea at high iron meals since these decrease iron absorption. Be sure to take calcium supplements at different times than supplements containing iron as these two minerals compete for absorption. Be aware that overuse of antacids can decrease stomach acidity which is important for iron absorption. While it’s important to be aware of iron deficiency anemia, it is just as important for people to be aware of an opposite, and common, condition: having too much iron in the body, also known as hereditary hemochromatosis. Symptoms of this inherited condition can be similar to anemia but it would be dangerous to maximize iron in your diet to combat the symptoms. Like Andrea Holwegner states in her article, the best thing to do is to see your physician, and have them do the proper blood tests that screen for hemochromatosis. Note that these are not your normal blood tests. Visit http://www.toomuchiron.ca, the website for the Canadian Hemochromatosis Society for more information on the symptoms, testing, diagnosis and treatment. Brenda, thanks for connecting with your comment and resources. Yes you are correct hemochromatosis can also be a significant issue – I just didn’t have space to discuss this in the article as I was focused on the common issue with iron deficiency.